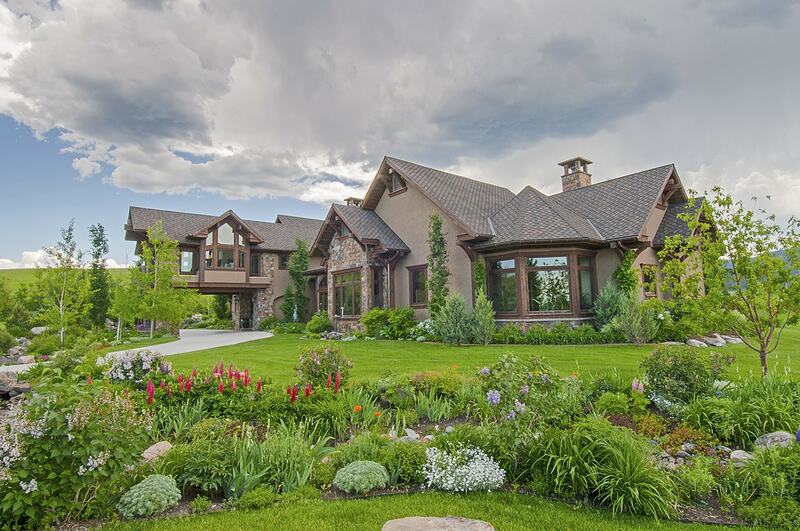 Stublar Road – Rare large acreage offering in the Jackson Creek area of Bridger Canyon. The land is comprised of gentle rolling topography, two year-round tributaries of Jackson Creek, water rights and is fully fenced. The property has beautiful views and privacy from its elevated position over Jackson Creek backing to Green Mountain. An ideal small individual ranch opportunity with several excellent build sites, or, the engineering and submittals have been completed to split the property into 3 separate lots. 193+/- deeded acres located in the beautiful and prestigious Bridger Canyon, off of Jackson Creek Road. The ranch is comprised of gently rolling hills & secluded meadows, with two year round creeks, and a vast array of wildlife. It is accessed via paved roads and there are fantastic building sites under the protective Bridger Canyon Zoning. The ranch is perimeter fenced & cross-fenced for great horse or livestock pasture, and it has water rights for 40+/- acres of hay. Excellent Conservation Easement potential! Stublar Road – See FULL LISTING HERE.